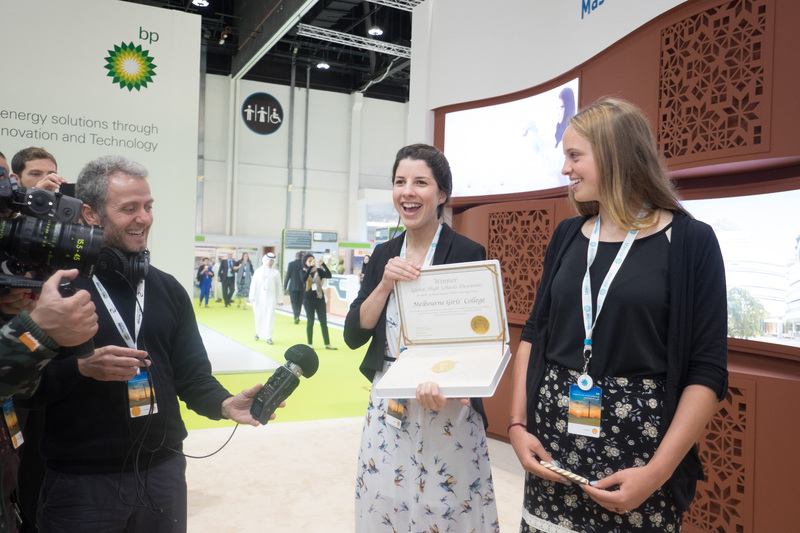 Melbourne Girls’ College was awarded a US$100,000 grant for their win at the Zayed Future Energy Prize. Sustainability coordinator Andrew Vance talks about the trip of a lifetime to Abu Dhabi to accept the prize, and shares the story of his school’s commitment to sustainability. This story appeared in the Term 1, 2015 edition of TechnologyEd.